Home > News release > Visit our booth at IBC 2017! 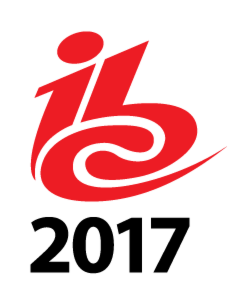 Visit our booth at IBC 2017! Drop by and check out our latest products! 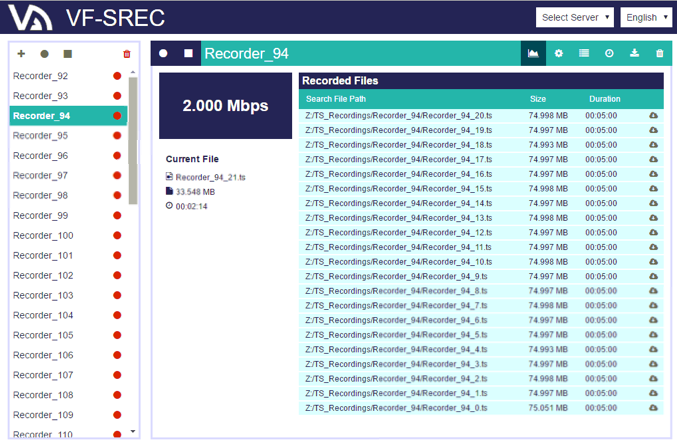 The FlexRecorder is a 24/7 recording system, that can capture to files any type of input such as RF, ASI, IP or SDI. With the correct interface, it is also possible to input SD/HD/3G/12G-SDI signals and encode them in JPEG2000 (J2K) to MXF files up to 4K resolution. The web GUI allows control of multiple recording sessions, retrieval of archived data and playout. 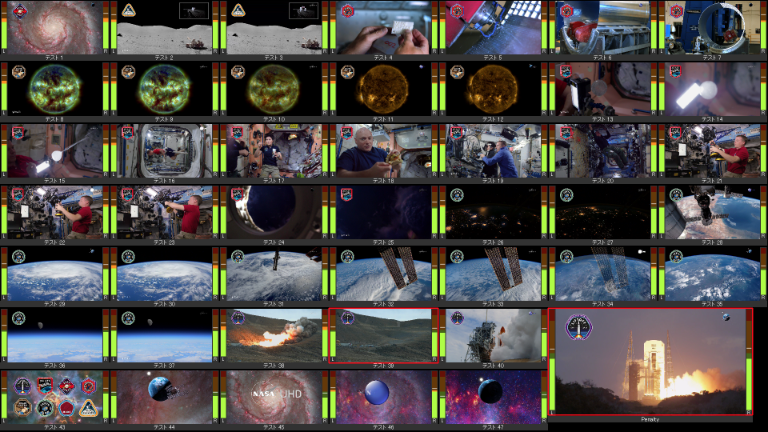 FlexViewer is a high-quality multiviewer, supporting MPEG-2, H.264 and HEVC codecs. Running on industry standard hardware, cascading servers enables a high number of video cells. This enables a truly scalable multiviewer display for various monitoring applications. The video wall is configured through the easy to use web GUI. VICO-4 enables 4K 60p (4:2:2 10bit) transport over a single 3G-SDI link and therefore reduce SDI infrastructure costs for transport, cabling, routing and compression storage. This is achieved using visually loss-less TICO compression by a factor of 4:1 and with a fixed delay of a few video lines.